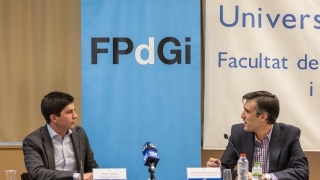 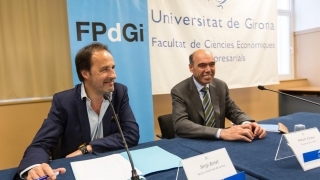 Bernat Ollé Pocurull has been named as the winner of the FPdGi Business Award 2015. 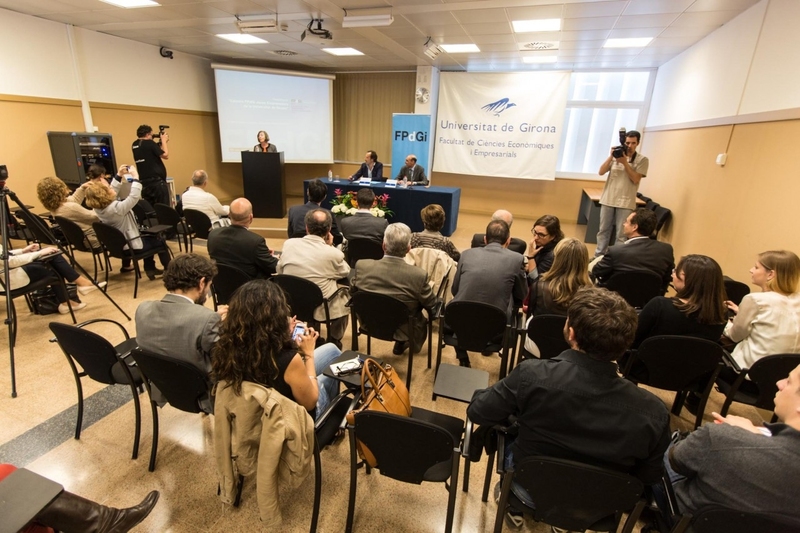 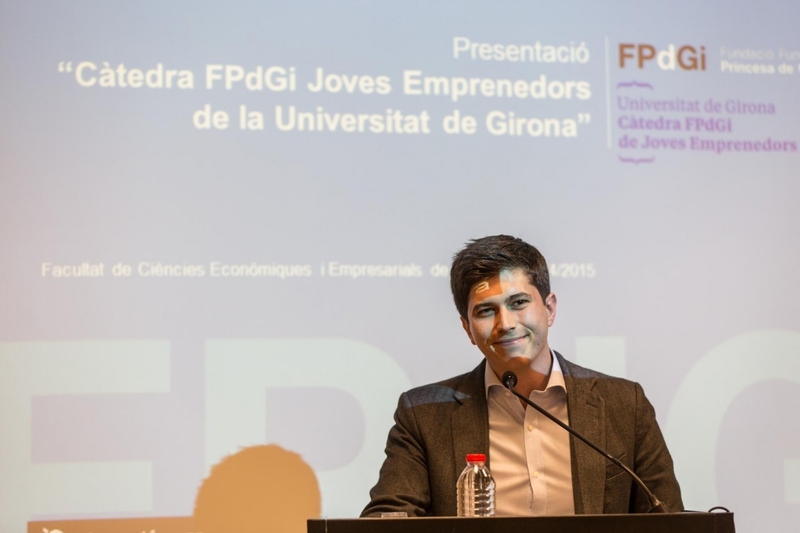 The jury, which announced its decision this afternoon in Girona, highlighted the winner’s excellent academic achievements and international business career, which has resulted in four business initiatives. 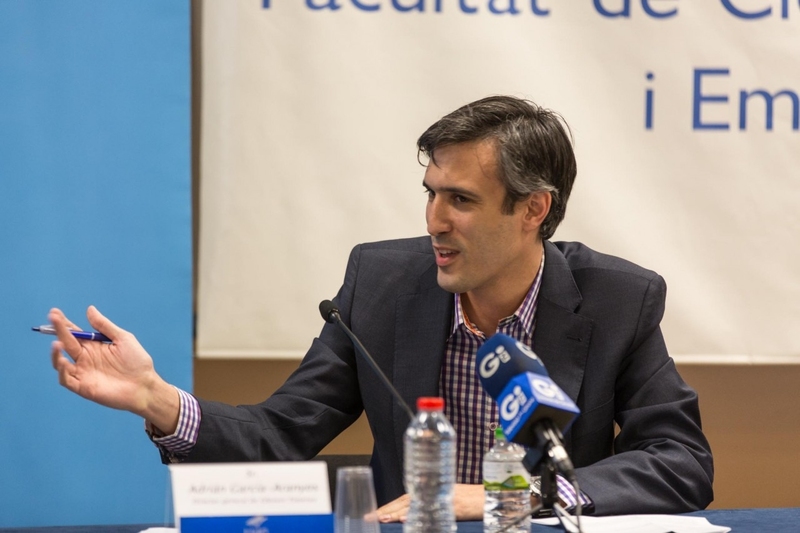 His projects have caught the attention of the pharmaceutical industry because of their development and applications in the field of health sciences. 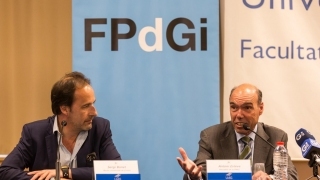 The FPdGi Awards recognise the innovative and exemplary work of young people aged between 16 and 35 years, and that of an organisation working for young people. 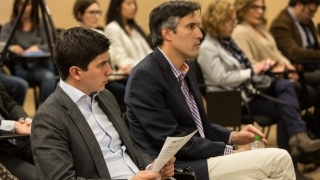 The Business category rewards young people with entrepreneurial initiative who have led or are promoting original and viable business projects that stand out for their positive impact on society. 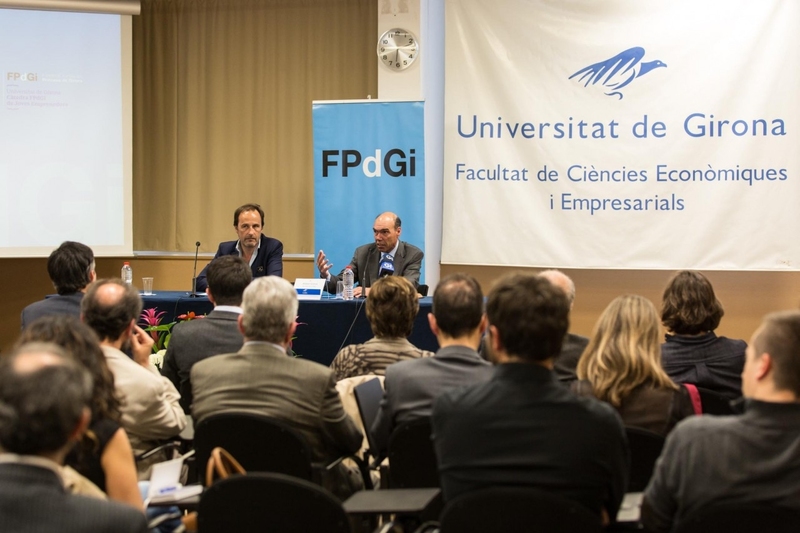 Today’s announcement of the FPdGi Business Award 2015 concludes two months of successive events in which the Foundation has named the winners of each category in this year’s Awards. 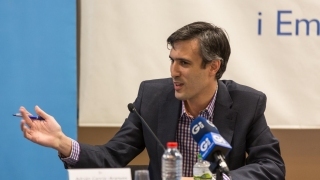 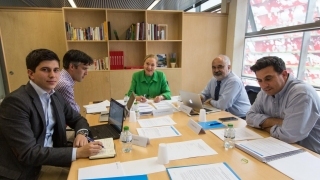 In this sixth edition, the jury for the Business category was formed of César Molinas, economist and mathematician and member of the FPdGi Advisory Council; Sebastián Muriel, CEO of Tuenti; Benita Ferrero, former European Commissioner and member of the FPdGi Advisory Council; Javier Agüera, founder of Geeksphone and FPdGi Business Award 2012 winner; and Adrián García-Aranyos, managing director of Endeavor España. 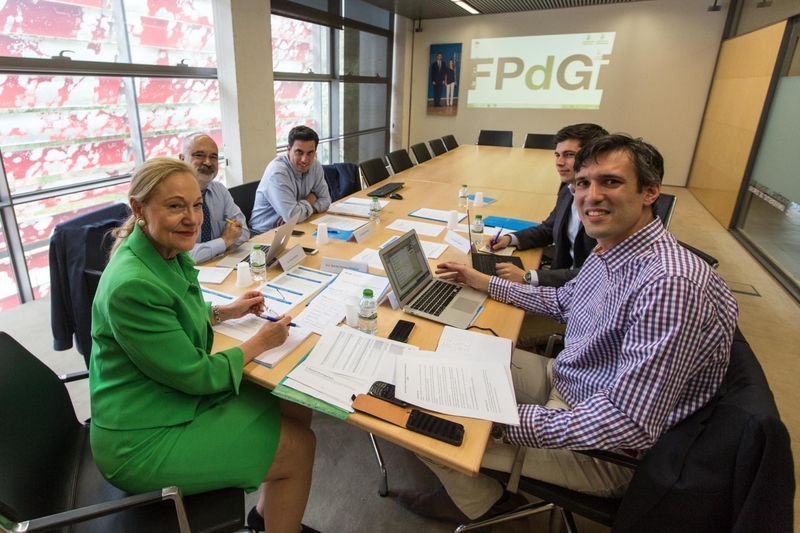 All of them wanted to emphasise the high quality of the candidates nominated this year. 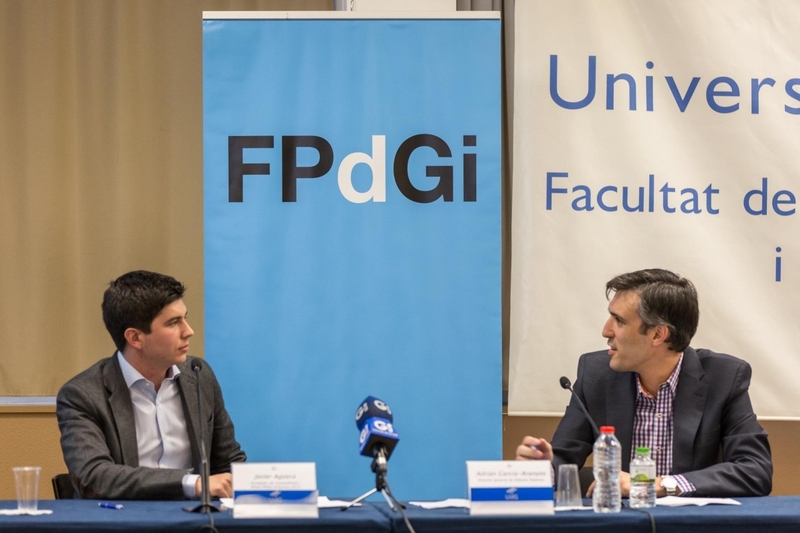 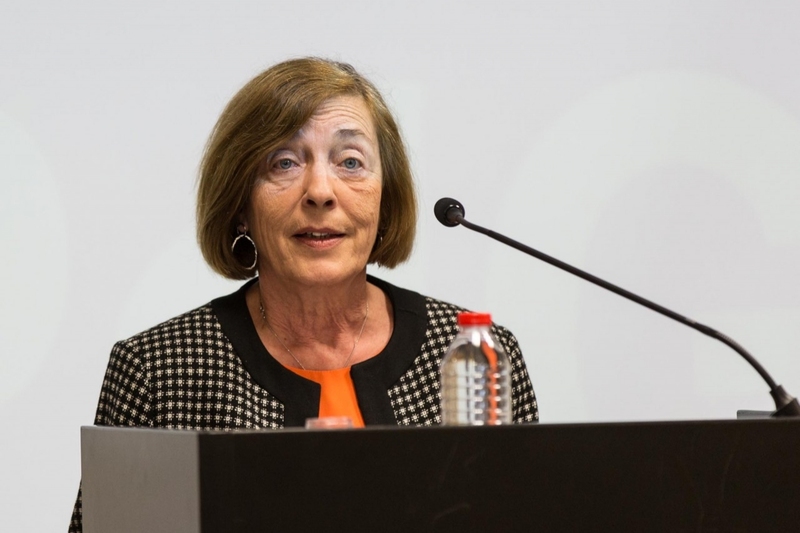 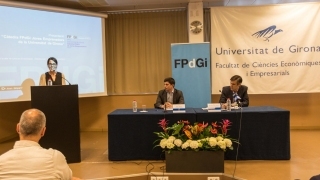 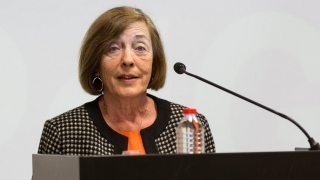 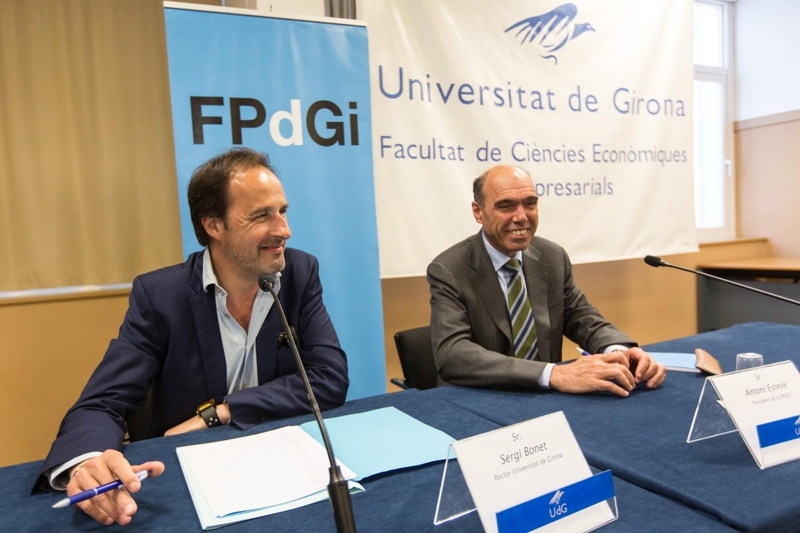 Before the winner of the FPdGi Business Award was announced, the FPdGi Chair of Young Entrepreneurs at the University of Girona was presented, with speeches given by Antoni Esteve, president of the FPdGi, and by Sergi Bonet, rector of the University of Girona. 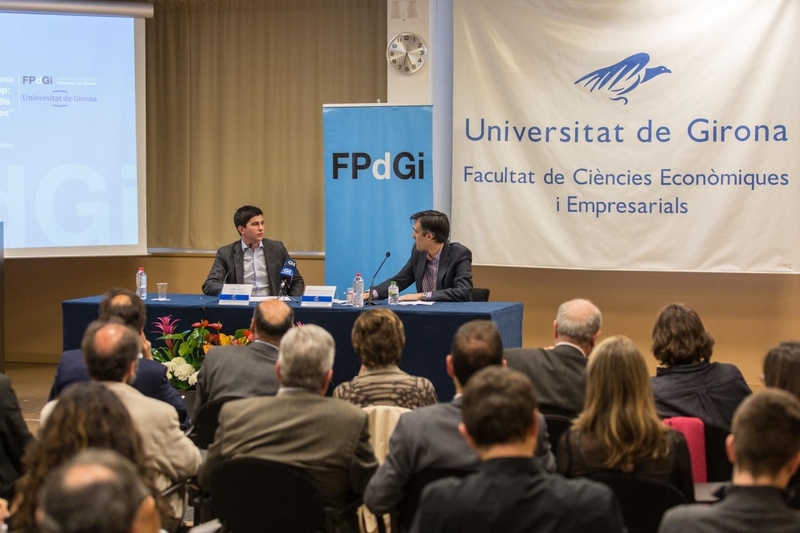 The event closed with an interesting discussion entitled “From start-up to scale-up: steps to follow, advice and best practices” between Javier Agüera, founder of Geeksphone and FPdGi Business Award 2012 winner, and Adrián García-Aranyos, managing director of Endeavor España. 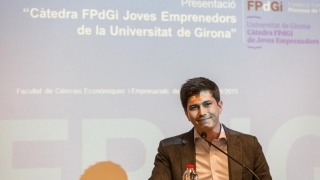 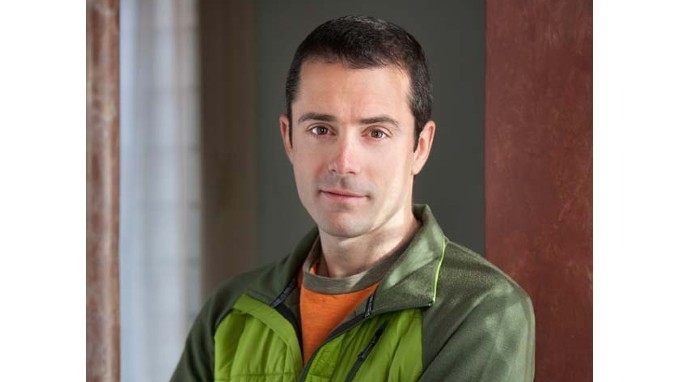 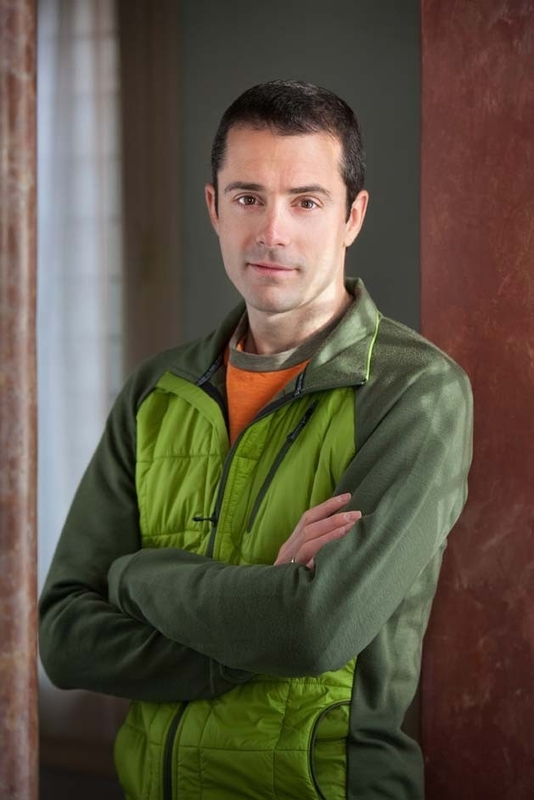 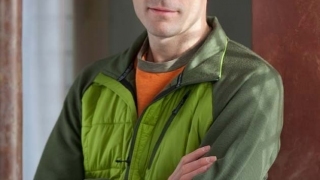 Born in Reus (1979), Bernat Ollé Pocurull graduated in chemical engineering from the Rovira i Virgili University, and holds a doctorate in Engineering and an MBA from the Massachusetts Institute of Technology (MIT) in the United States. 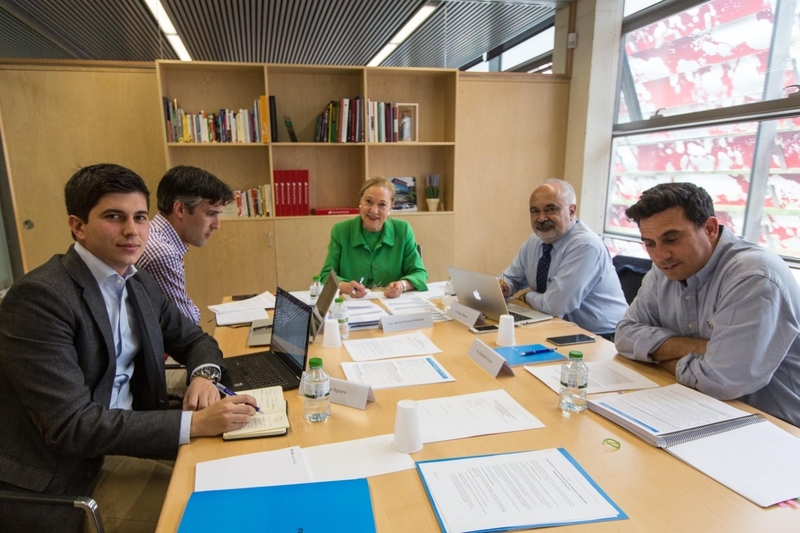 Ollé has focused his attention on developing and marketing innovations in the field of health sciences. Bernat Ollé Pocurull is a member of the PureTech Ventures team, a venture capital and business creation group based in Boston (USA), from where he has founded four biotechnology start-ups that have so far created 40 jobs: Vedanta, which is developing a new class of drugs for treating autoimmune diseases, Follica Inc., which is developing a treatment for baldness, Enlight Biosciences, a pharmaceutical partnership for developing technological R&D platforms, and Mandara Sciences, which is dedicated to nutrition. 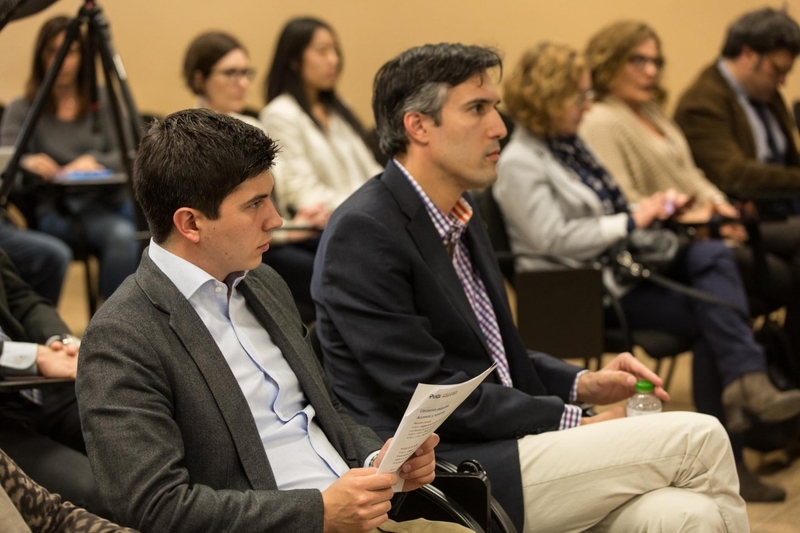 In addition, he has authored various scientific articles published in prestigious journals and has taken part in numerous international congresses. 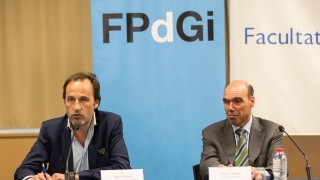 The FPdGi Awards recognise the innovative and exemplary work of young people aged between 16 and 35 years, and that of an organisation working for young people. 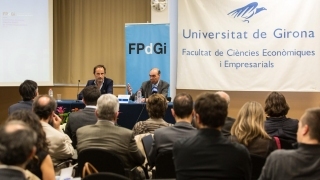 The open call for nominations for this edition of the Awards received a total of 167 entries, of which 32 were for the Business category, 40 for Arts and Literature, 31 for Organisation, 22 for Social, and 42 for Scientific Research. 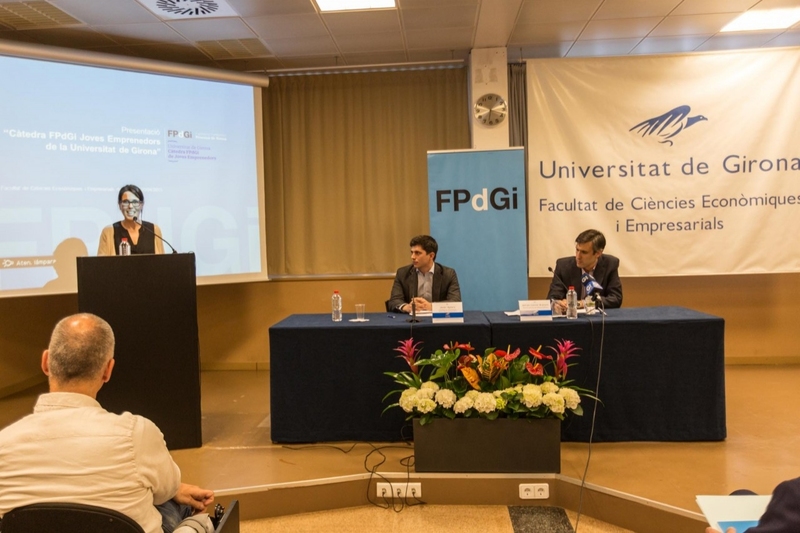 FPdGi Arts and Literature Award 2015: Girona native Olga Felip Ordis, who was recognised for her demonstrated ability to combine the creation of new forms with respect for the environment, and her sober, elegant, warm and bright designs. 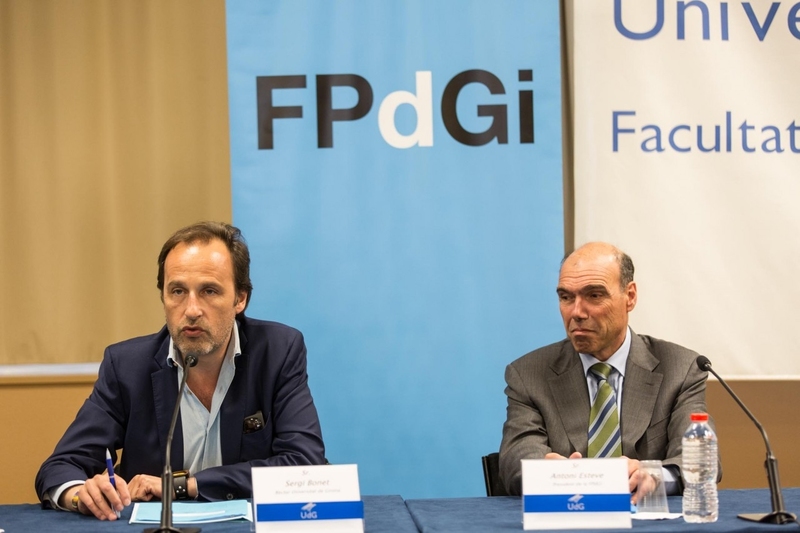 FPdGi Organisation Award 2015: Fundación Secretariado Gitano, which was chosen for its work to promote social inclusion and equal opportunities for the Roma community. 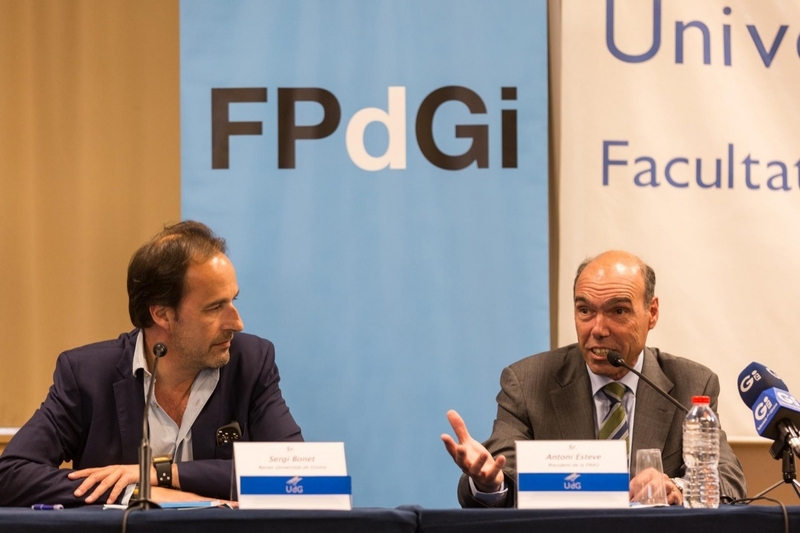 FPdGi Social Award 2015: Héctor Colunga Cabaleiro from Asturias,who was recognised for his continuous, coherent and committed entrepreneurial work, through projects that contribute towards creating social capital and renewing forms of participation. 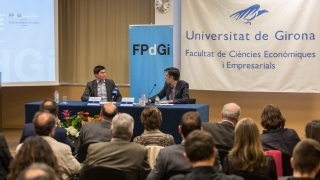 FPdGi Scientific Research Award 2015: Samuel Sánchez Ordóñez from Terrassa, who was recognised for his very international scientific career that reflects his leadership in the field of nanotechnology, and which has had a particularly important impact on the pioneering design of self-propelled nanorobots, which could have medical and environmental applications.